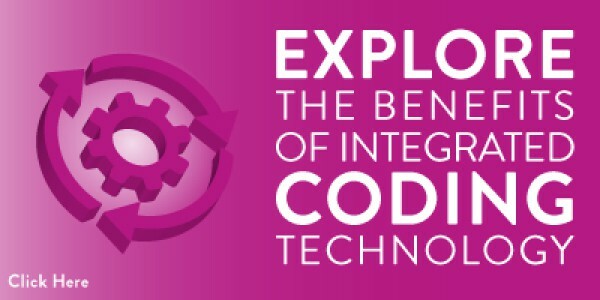 Efficient and compliant coding is more essential than ever for healthcare providers in achieving revenue integrity. With a cascade of evolving regulations, ICD-10 and declining reimbursements, significant dollars are at risk and the consequences for non-compliance are severe. Streamline Health eValuator is a cloud-based solution that provides real-time insight, advice and rationale to guide coders on potential changes in coding and/or clinical documentation. 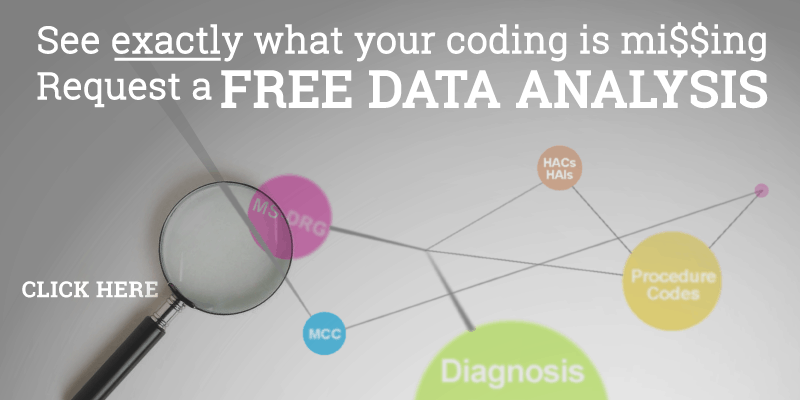 Using proprietary algorithms developed from decades of auditing experience and data, Streamline Health eValuator can intelligently analyze, score and rank every chart in real time based on both the likelihood of DRG validity and potential financial impact of coding and/or clinical documentation errors. Using this insight, you can prioritize and address the cases with the greatest opportunity or risk prior to billing. Comprehensive review of each account to improve accuracy, optimize revenue, and mitigate risk across the enterprise. Rules are developed by our expert code auditing staff who average 10+ years of experience, which helps ensure accurate results. And we continually monitor trends in coding rules and reimbursement patterns to add or modify rules based on the most current data. 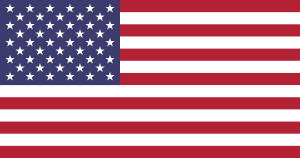 Flagged charts are returned with real-time narratives on suspected issues to support corrective action. This helps assure accuracy on current billing while educating coders on the issues and subsequent corrections. 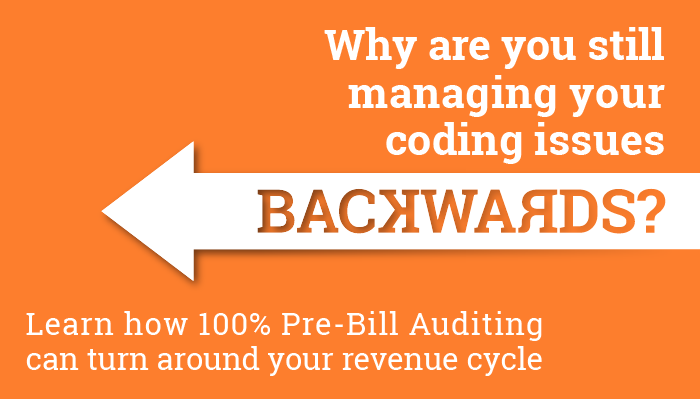 By helping address the root causes behind your coding challenges, we can improve billing accuracy—and overall financial performance— over the long term. Automatically creates chart confidence value to focus coders and auditors on highest impact cases. Whether you want to focus on those accounts with highest probability of changes or the highest financial impact, eValuator lets you prioritize routing accordingly. 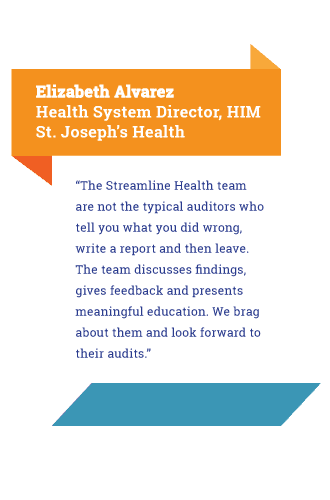 Learn how Streamline Health eValuator can improve your revenue integrity.